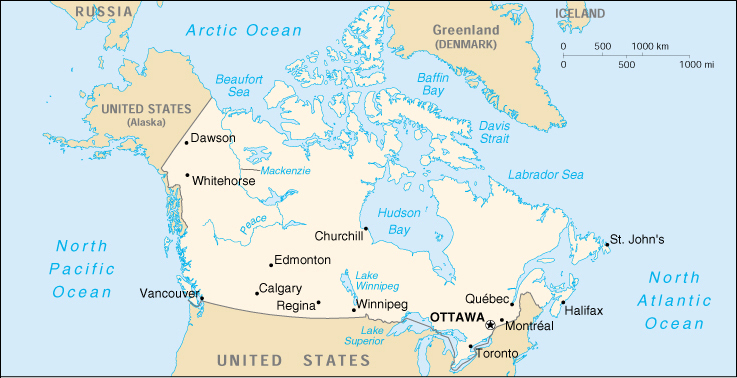 Economy - overview: As an affluent, high-tech industrial society, Canada today closely resembles the US in its market-oriented economic system, pattern of production, and high living standards. Since World War II, the impressive growth of the manufacturing, mining, and service sectors has transformed the nation from a largely rural economy into one primarily industrial and urban. Real rates of growth have averaged nearly 3.0% since 1993. Unemployment is falling and government budget surpluses are being partially devoted to reducing the large public sector debt. The 1989 US-Canada Free Trade Agreement (FTA) and 1994 North American Free Trade Agreement (NAFTA) (which included Mexico) have touched off a dramatic increase in trade and economic integration with the US. With its great natural resources, skilled labor force, and modern capital plant Canada enjoys solid economic prospects. Two shadows loom, the first being the continuing constitutional impasse between English- and French-speaking areas, which has been raising the possibility of a split in the federation. Another long-term concern is the flow south to the US of professional persons lured by higher pay, lower taxes, and the immense high-tech infrastructure.